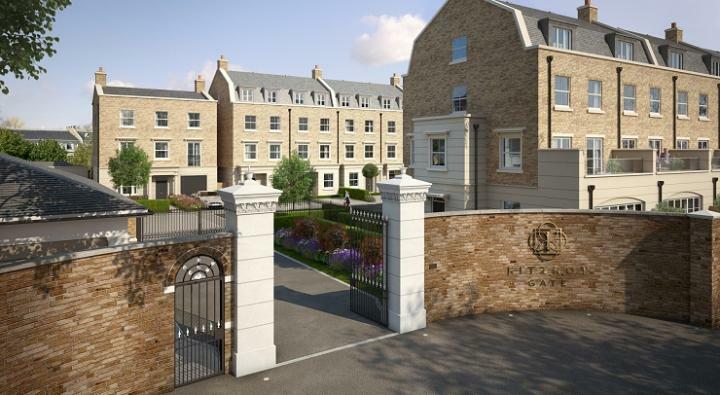 R.G.Evans have supported Beechcroft’s carefully restoration and conversion of a historic listed building, within easy reach of St Margarets and Richmond. 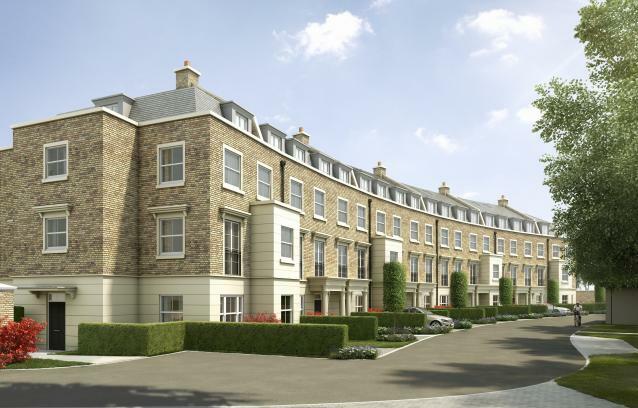 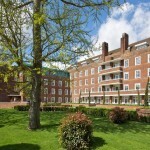 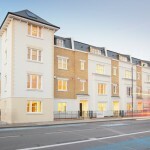 The development comprises a collection of two and three-bedroom apartments and houses. 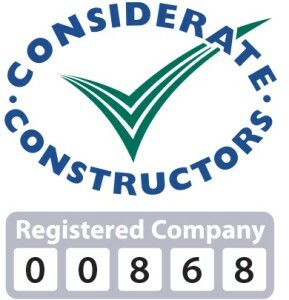 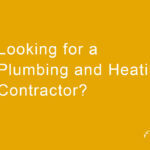 R.G.Evans were contracted to provide plumbing and heating services.